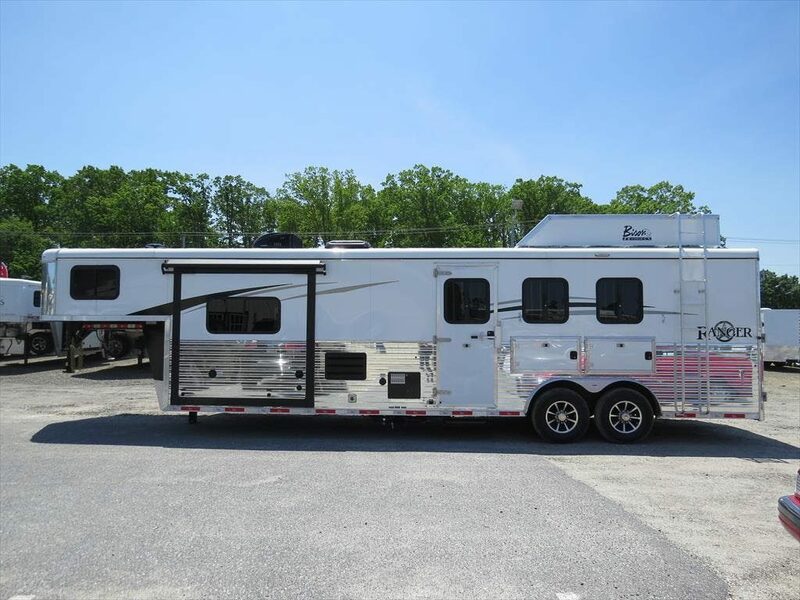 Searching for the perfect trailer for your family AND your horses? 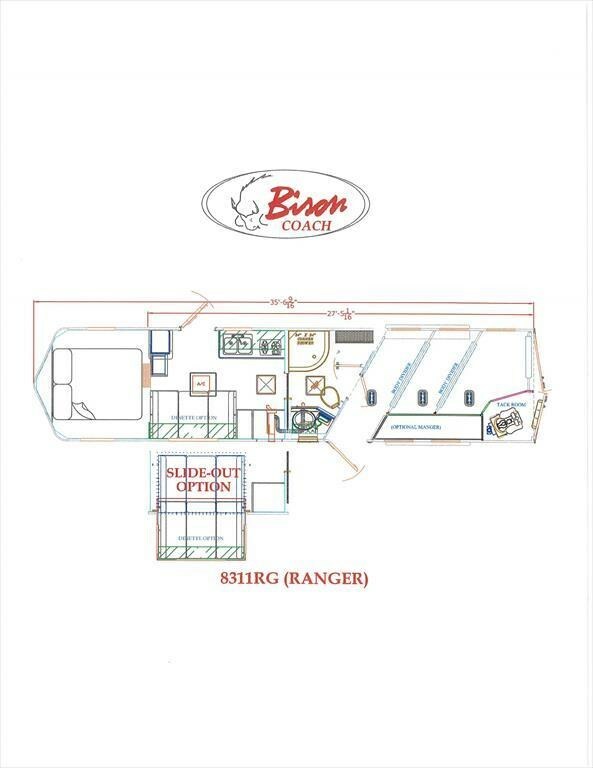 This 2019 Bison Ranger will provide safe and comfortable transport for all of your family members. 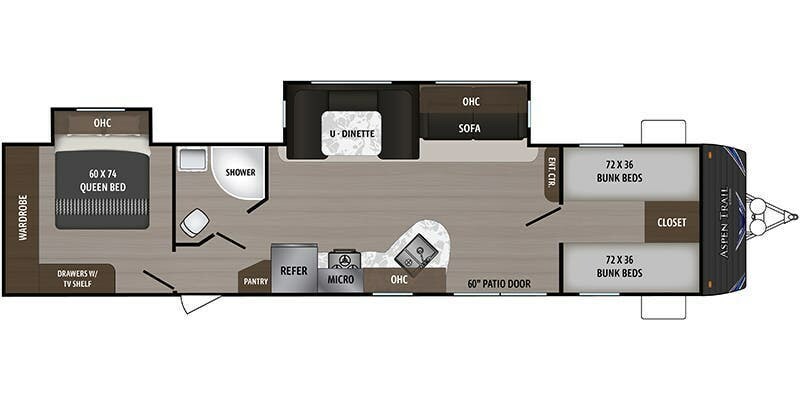 As one of the nation’s leading manufacturers of horse trailers, Bison Coach offers trailers with suitable accommodations for everyone. 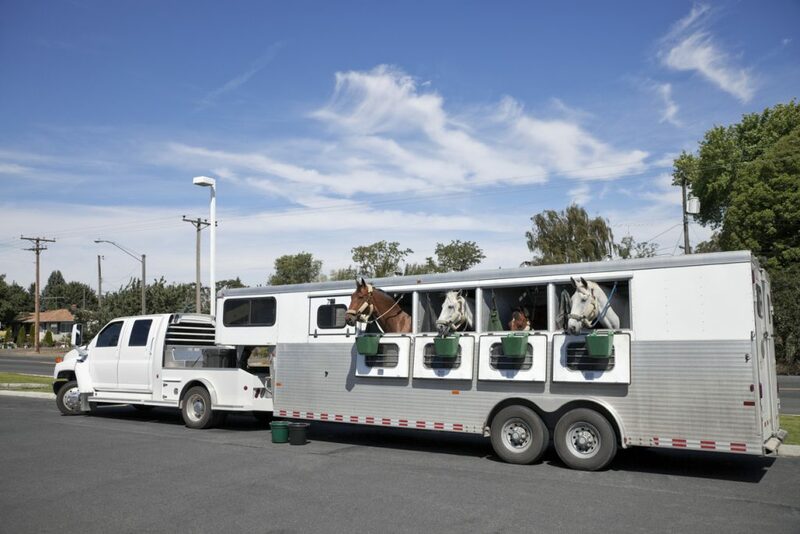 They care most about relieving any stress from traveling so anyone can enjoy their equine experiences. 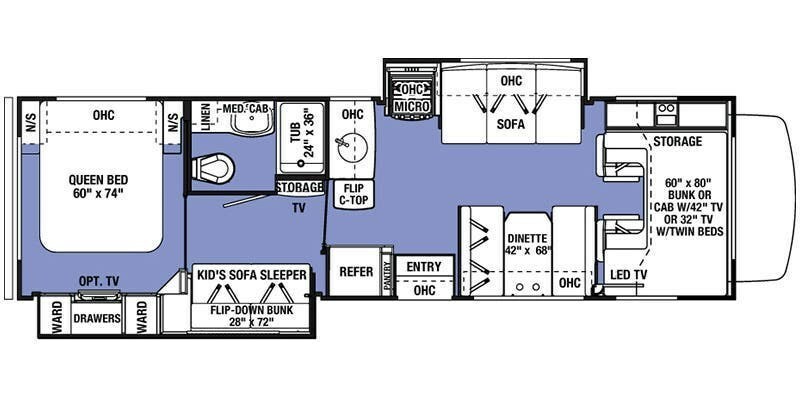 Bison Coach constructs both the living quarters and the horse stable under one roof, whereas most horse trailer manufacturers ship their trailers across the country to get another company to include the living compartment. 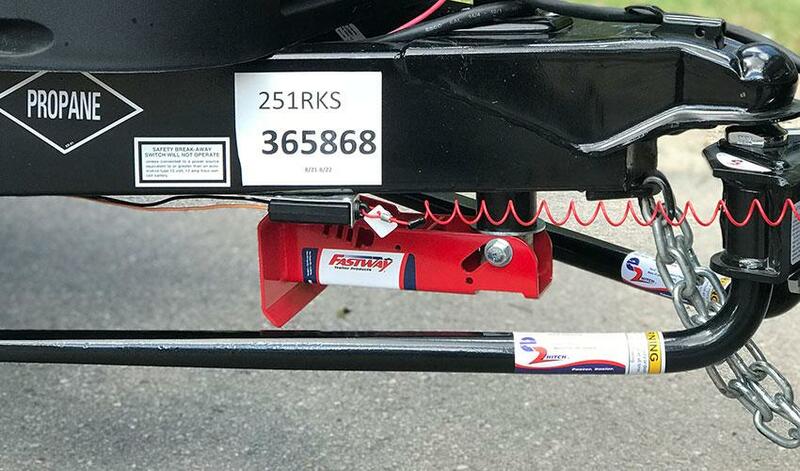 This process adds on to the end price of each trailer and multiple warranty plans. 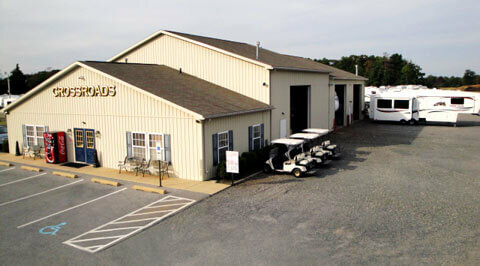 Their facility prioritizes innovation and affordable construction so customers don’t suffer. 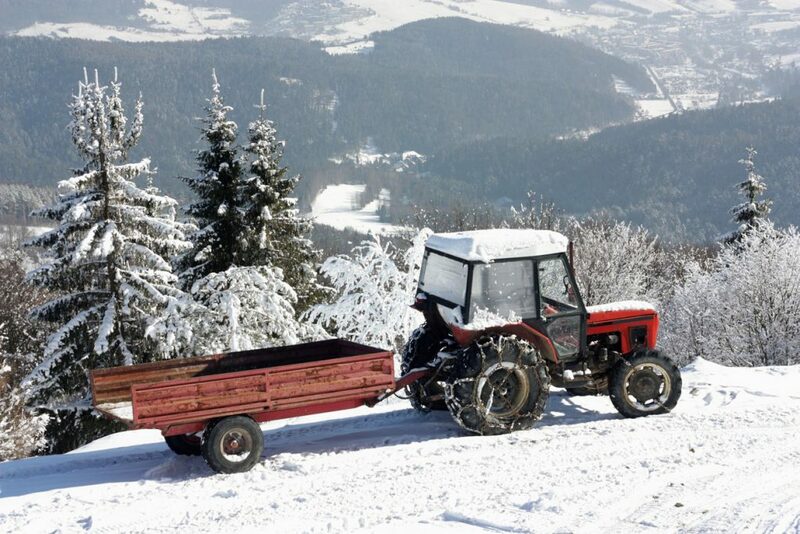 Bison Rangers come at an affordable price point for the best quality. 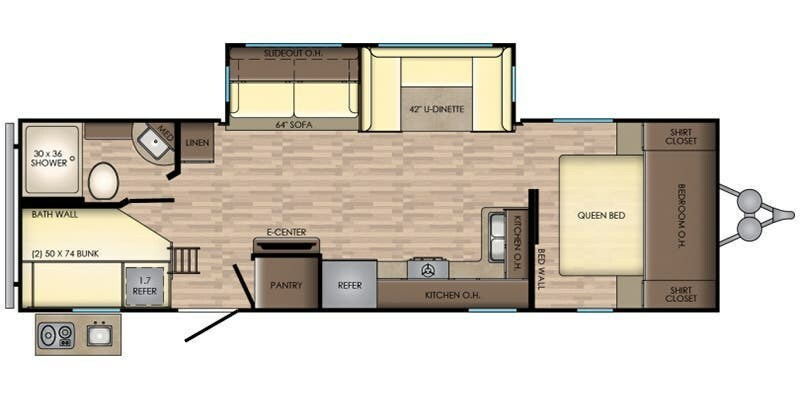 Their available in 4 horse and 2 horse models and also in several different floorplans. 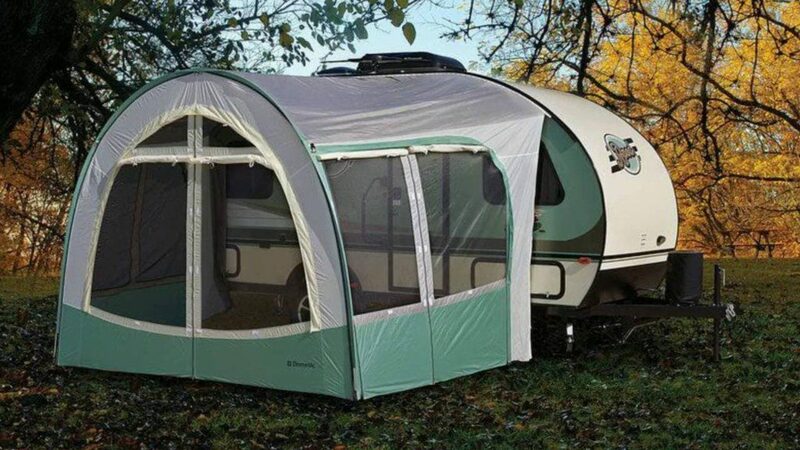 This top-selling product is ensured to be stable with a strong steel frame. 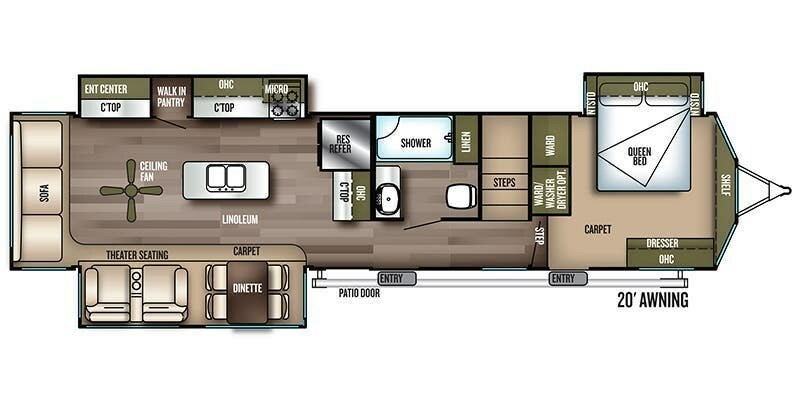 It’s a luxurious alternative to life on the road and is fully customizable to your needs. 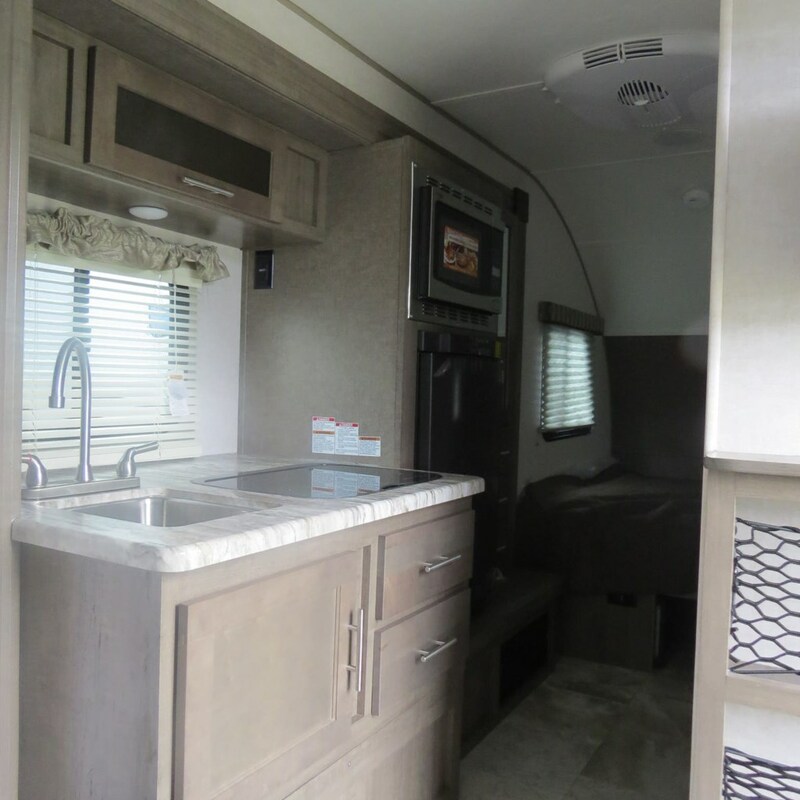 Our new 2019 Bison Ranger 8311RG comes at a discounted price at $41,900 with over $14,000 in savings. 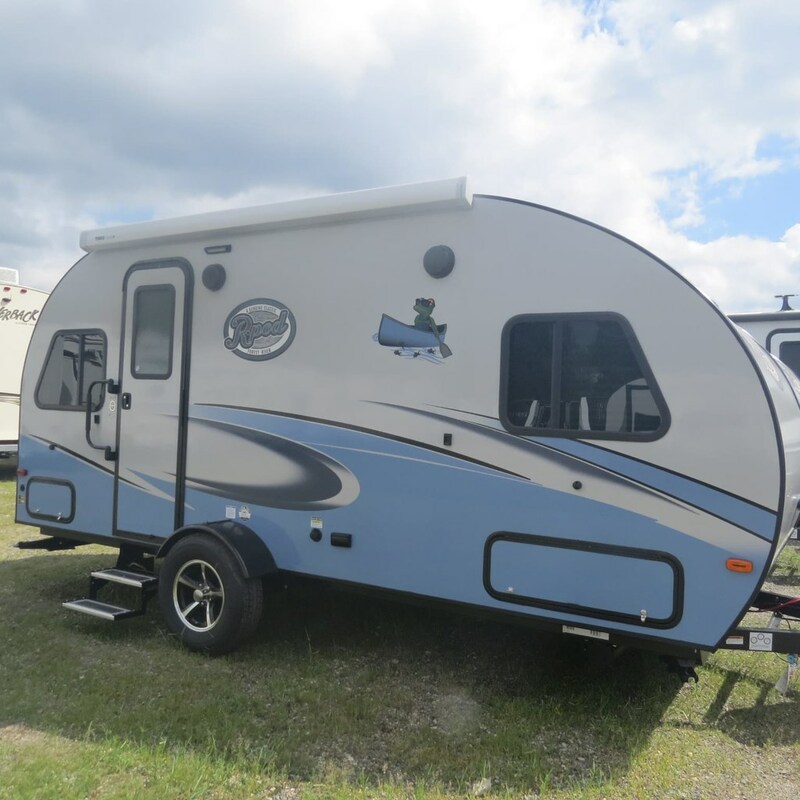 Featuring 7200# axles, 16″ E tires, and 16″ aluminum rims, the exterior of this trailer is built to last and withstand the elements. 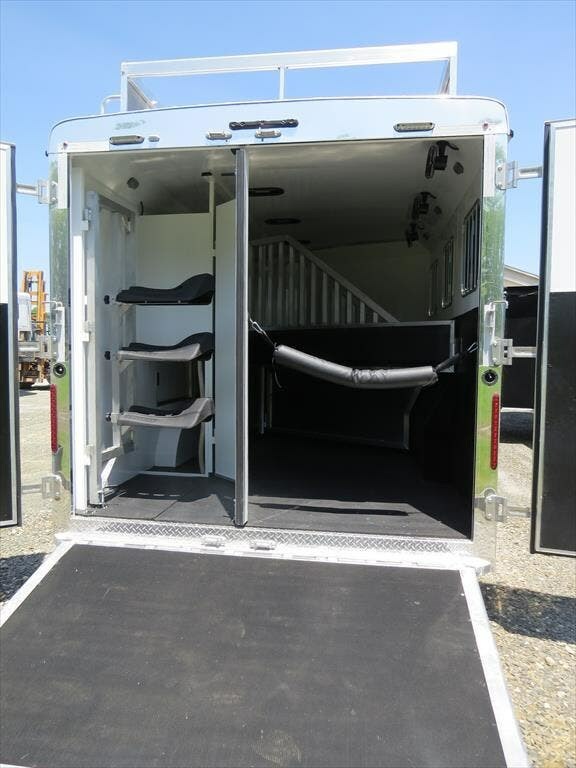 It includes rear load doors, a pull-out black steel step, swing out saddle rack, horse fans, and drop feed windows. 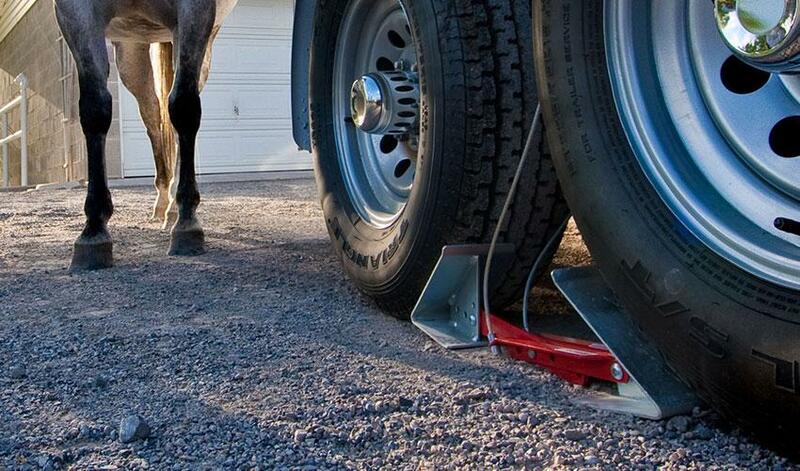 Your equine friend is sure to be relaxed on the road. 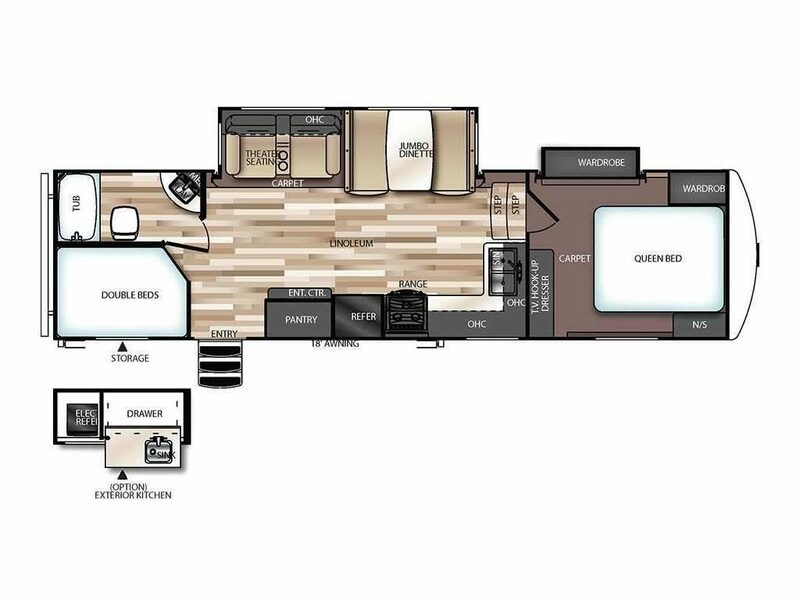 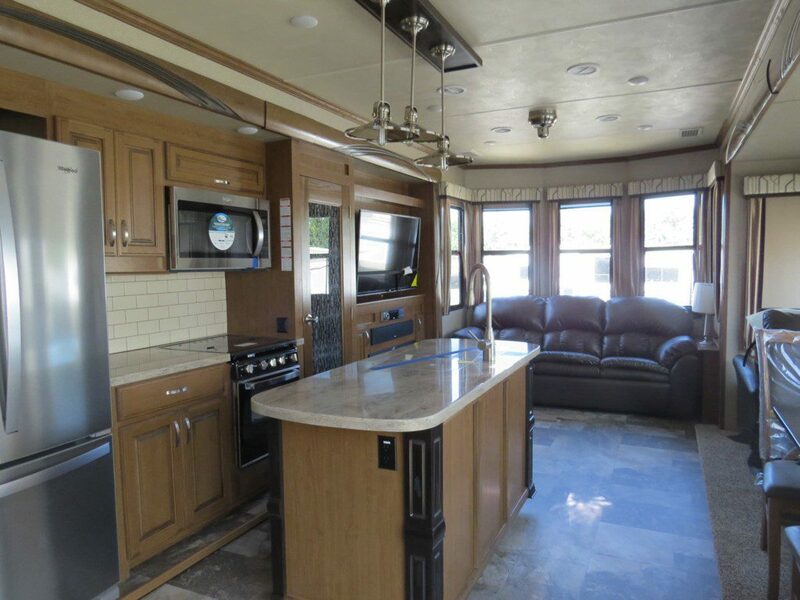 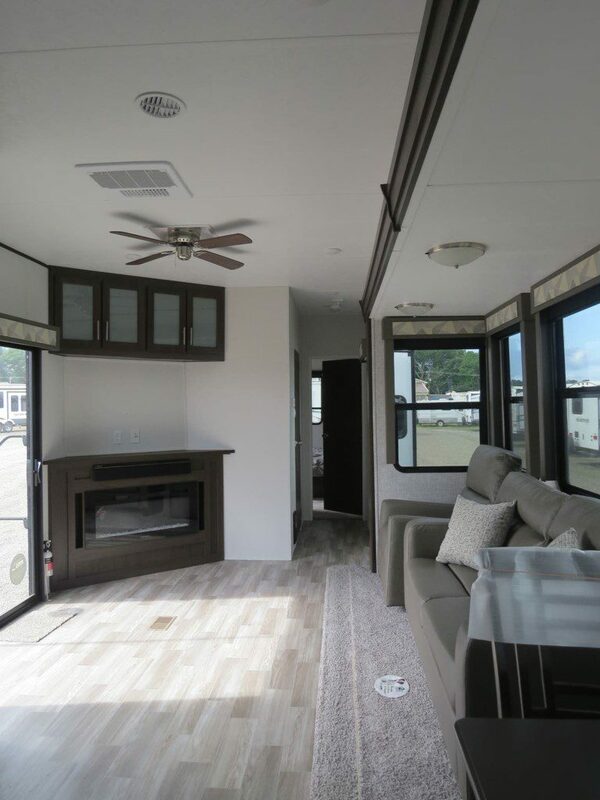 In the separated living area, the trailer comes equipped with plenty of storage, a queen size mattress, a glass shower with dual control handles, and LED lighting throughout. 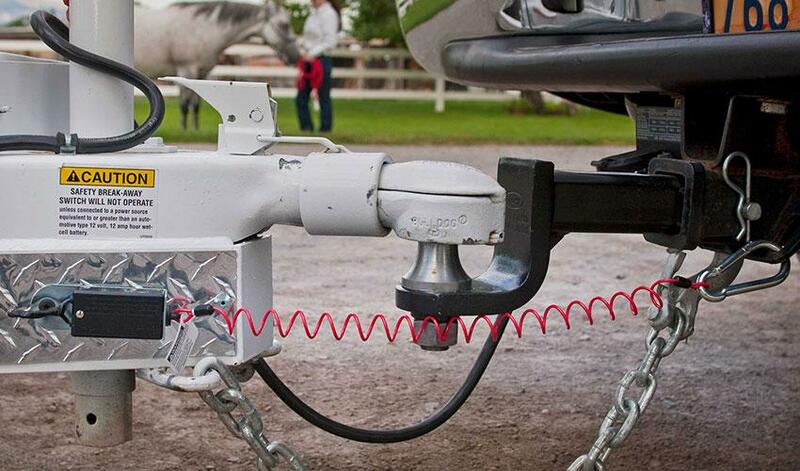 Know that your trailer will be secure with a gooseneck hitch and aluminum construction. 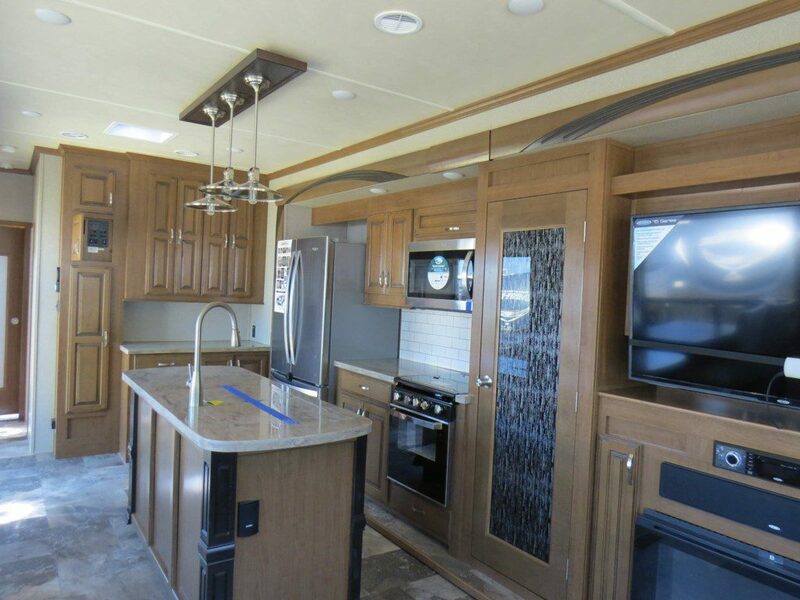 If you’re looking to match your personal style, the trailer also features Ranger décor and wood finishes. 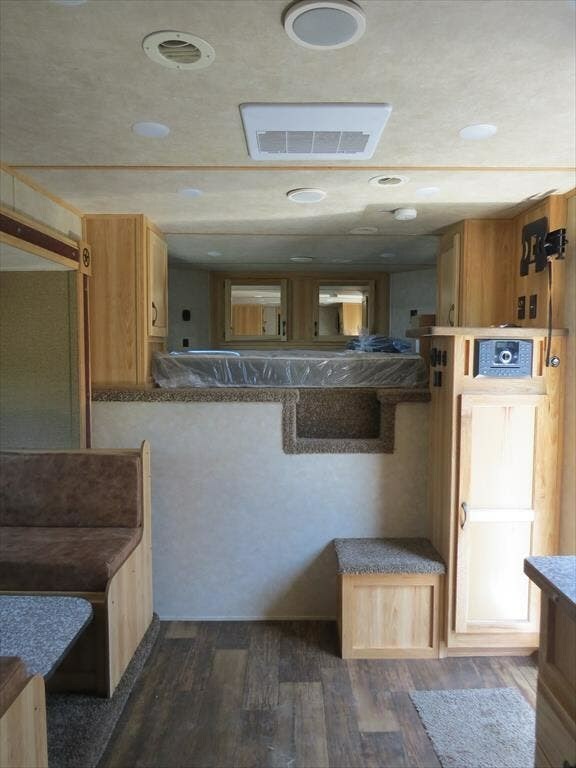 Feel free to feel right at home in your new trailer. 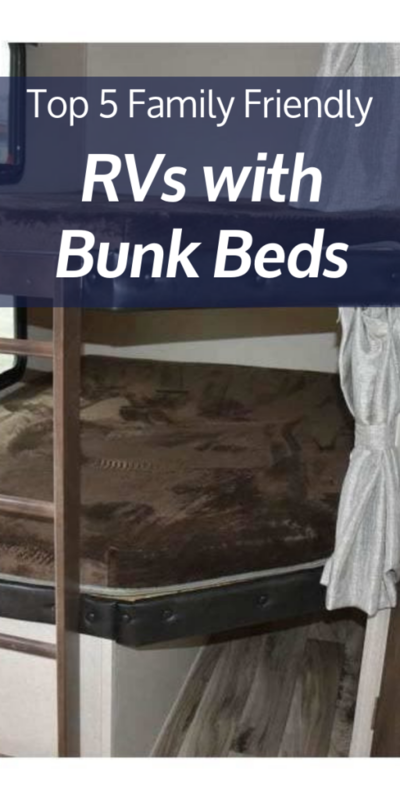 Don’t miss out on this deal! 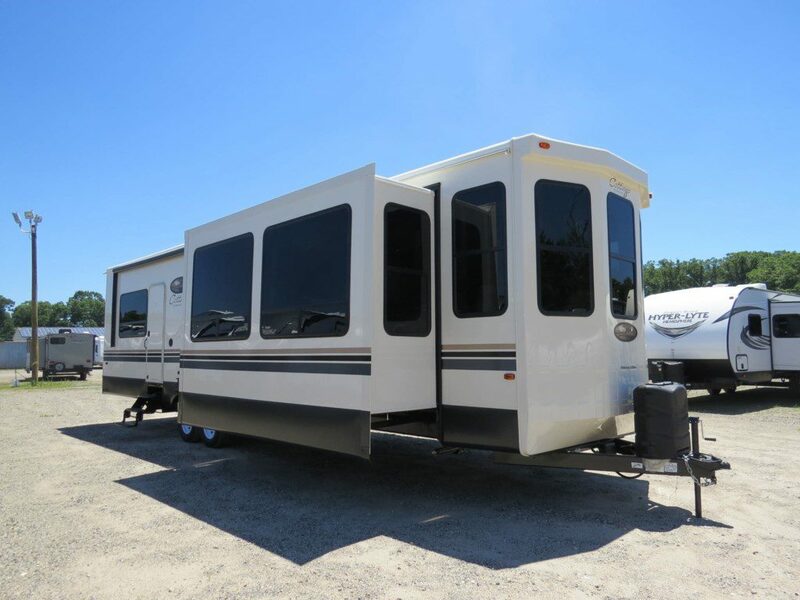 Come visit Crossroads Trailer Sales in Newfield, NJ, to see it in person along with a huge selection of trailers and parts. 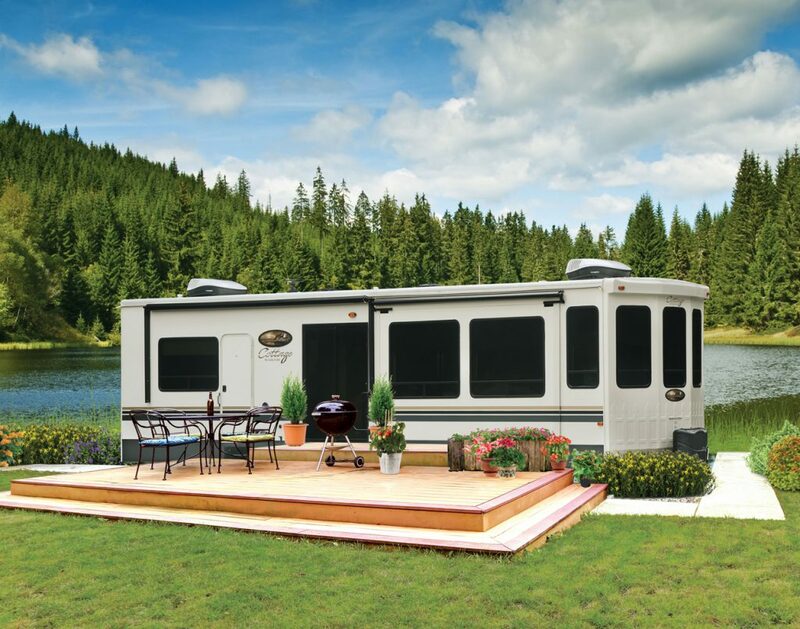 Our experts will help you find the perfect rig for your travel dreams.